The Laser Beautique is proud to offer this revolutionary solution, for redefining facial contours, restoring youthful volume and reducing the overall signs of aging. If you are looking for an alternative to a costly surgical facelift which will require downtime and surgery associated risks, the PDO thread tightening treatment, is a safe, effective and affordable alternative. 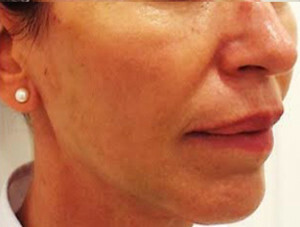 <br> Generally a recommended minimum of 8-12 threads are used in a treatment, a full face treatment including the neck, generally requires between 25-30 threads. A more specific prescription will be recommended by the Dr. during your consultation. PDO threads can provide a safe and effective solution to these concerns, by “lifting” the face and neck, as well as smoothing out fine lines and wrinkles. PDO is a strong synthetic monofilament fibre, consisting of one or two twisted solid fibre threads, which will dissolve in the tissue after a certain time. PDO Thread tightening originated from the traditional thread lift philosophy in western medicine as well as ‘threads-embedded therapy’ which was used in oriental acupuncture therapy, to control and improve tissue stimulation and muscle contraction. This new, less invasive procedure involves minimal downtime. 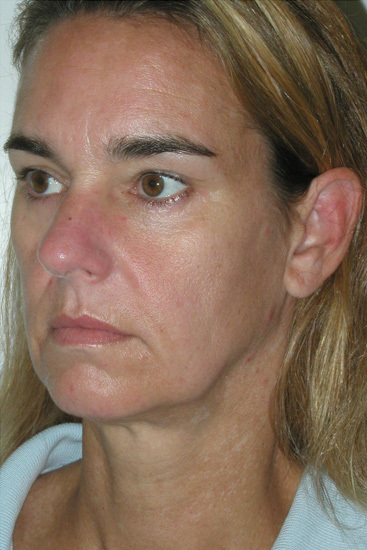 The procedure is suitable for most people from 25 onwards, when the effects of ageing become apparent. Ageing causes the skin tissue to thin because the collagen and elastin fibre’s break down, which results in sagging skin, deep creases, folds and wrinkles. PDO threads will not only reverse the obvious signs of ageing but will also improve the overall quality and condition of the skin, by encouraging the synthesis (production) of collagen and hyaluronic acid, resulting in a smoother, brighter complexion overall. Threads are implanted into the skin and stimulate the production of collagen, as a result the skin becomes firmer, elastic and moisturised. The thread dissolves in few months but the effect lasts longer than the regular dermal filler. 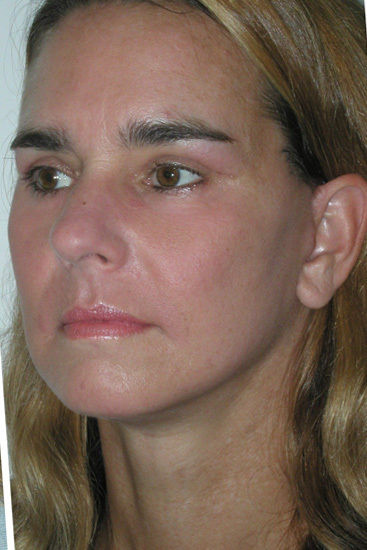 Sometimes, PDO is able to treat areas such as the forehead and eyebrows even more successfully than botox & fillers. No special preparation is required prior to the PDO Thread Tightening treatment. However, we recommend that you discuss your expectations and ask your doctor any questions you have before starting treatment. Inform the doctor of any treatment you have already received and of any medicines you are currently taking. When it is removed, the thread remains implanted in the skin. Insertion of multiple needles to the deeper layer of skin with absorbable threads activates their natural regenerative process and mechanical stimulation of wound healing and tissue contraction. 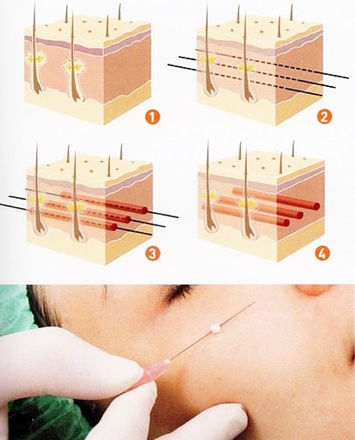 The PDO threading treatment gives an instant lifting result, with optimum results setting in after about 3 months. Due to the dissolvable nature of the threads they will last between 4-6 months, but the continued collagen synthesis will leave the new skin structure in place. ✓ During the week after treatment, do not undergo any dental surgery, and avoid facial and beauty treatments. ✓ Avoid all contact sports for the first few weeks. ✓ Preferably sleep on your back. ✓ In the event of pain, take a pain reliever according to your doctor’s prescription. Who is a good candidate for PDO Thread Tightening? The best candidates for PDO therapy are men and women who are beginning to experience sagging of the mid and lower face, visible jowls and loose skin on the neck. Fine lines and wrinkles can also be corrected with fine PDO threads, ensuring a comprehensive anti-ageing result. Can PDO Thread Tightening be used alongside other aesthetic procedures? PDO Thread Tightening can be used alone or in combination with other treatments to deliver optimal results eg: Laser and light treatments, skincare peels, dermal fillers, botulinum toxin injections, micro-needling (dermaroller), peels, and cosmeceutical skincare. 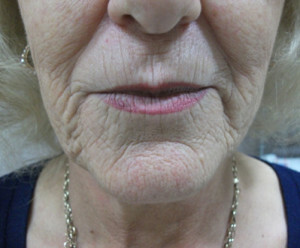 A recommended 3-4 weeks post your thread tightening treatment is recommended. 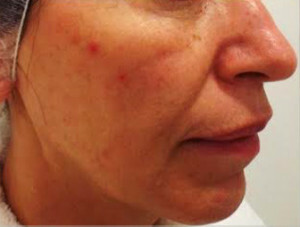 When do you see results with the PDO fine thread therapy? 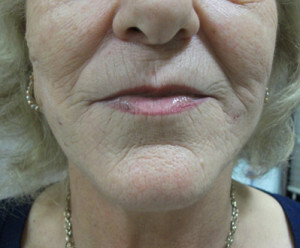 There is an immediate improvement seen after the treatment, with a visible lift in the areas treated. This will improve over a period of 2-6 months as new collagen grows between the threads and gives a further lift and tightening to the skin. The PDO threads gradually dissolve over 6 months but the resulting lift remains. This varies depending on the patient’s age at the time of treatment, the quality of skin, degree of sagging and the number of threads used. However, studies have shown that results can last between 2-3 years. PDO fine thread therapy is a very safe procedure and complications are extremely rare. Minor complications may include temporary swelling and bruising. Patients may feel slight tightness or a pulling sensation following the treatment which subsides over a few weeks.